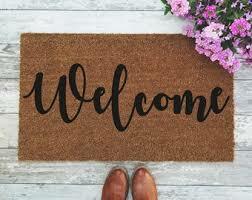 Leave all it at our welcome mat outside the door! Don't get the money mailer at your residence? No problem, just mention this ad when you call to schedule your appointment. Mention this ad to get a discount.